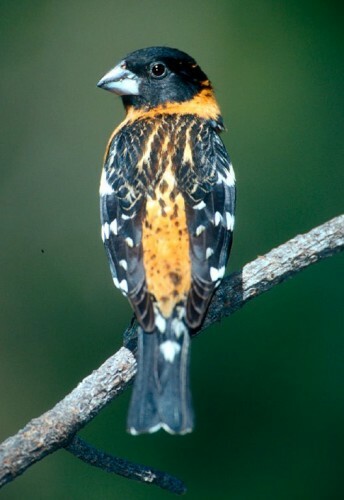 Along the River: Black-headed Grosbeak /Hawks Aloft Inc. Along the river, he sings like an American Robin on speed: Black-headed Grosbeak! Migrants are returning en mass now.